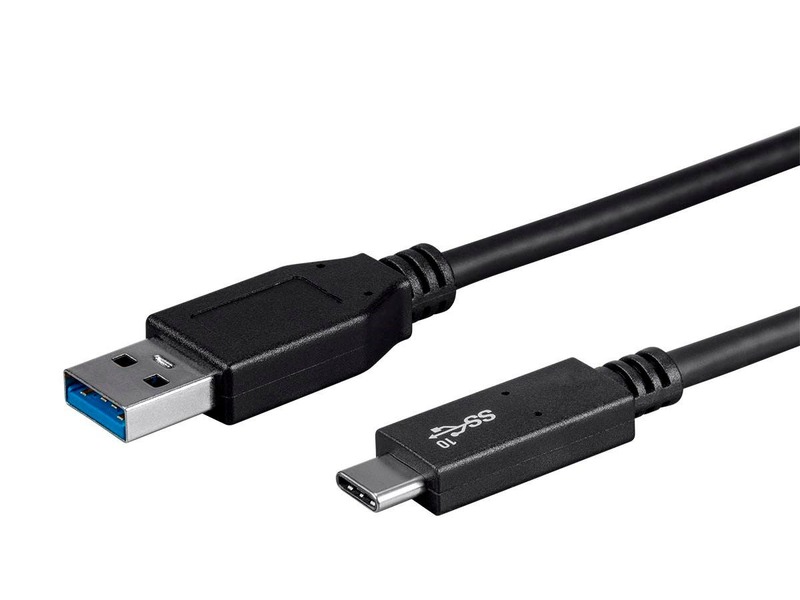 Will this power and pass data between a Pixel 2 and Windows 10 via a USB 3 port on the Windows machine? BEST ANSWER: I'm not sure about the Pixel 2, but it does power OR pass data on the 1st gen Pixel. You will have to select on the phone what you want the usb port to do, power the phone or pass data. Shouldn't be a problem. The cable has a resistor to prevent your device from overloading your windows machine port. will this work with the new ipad pro 12.9" (2018)? BEST ANSWER: I'm not an Apple products user and was surprised to know this iPad has a USB-C port, so I guess the cable could work. However, I have had this cable for a while and decided to keep it for charging devices only, as it constantly drops data communication, so I would recommended for that use. It wouldn't work with the iPad Pro 11" on my laptop, to sync or charge. I tried two different ones with the same results. Updated the laptop and was able to sync. It worked. Will this cable work to power a Nintendo Switch? 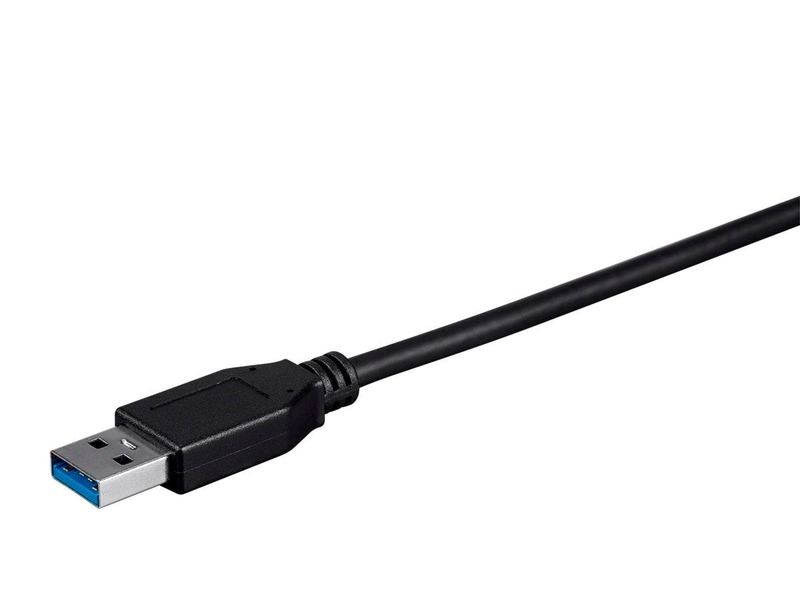 BEST ANSWER: Select Series 3.1 USB-C to USB-A Gen 2 cable is capable of charging the Nintendo Switch, but will not pass Data. Yes! It works just like the originals! Will this cable work on using a power bank to the Nintendo Switch? BEST ANSWER: The Select Series 3.1 USB-C to USB-A Gen 2 is capable of charging the Nintendo Switch via a Power Bank. 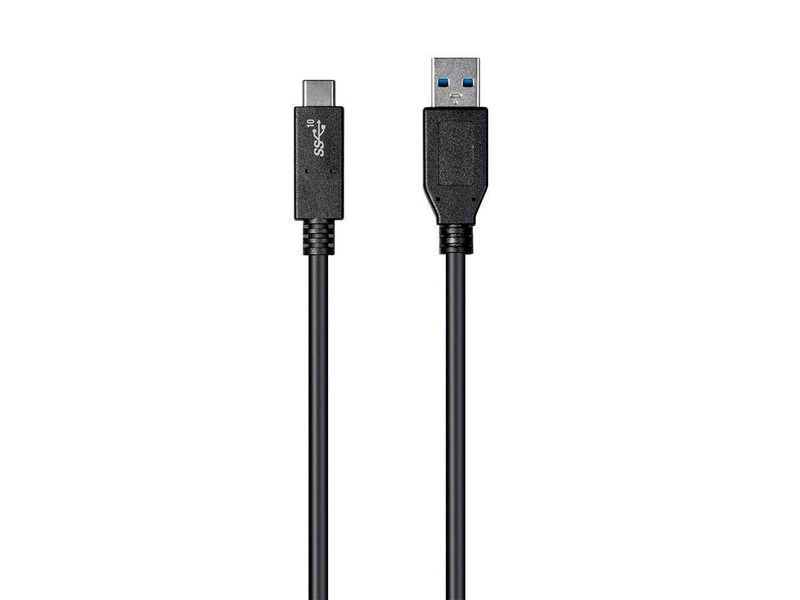 Can this cable enable "charging rapidly" on a Pixel 3? BEST ANSWER: That depends on what you plug this cable into. If you plug it into something compatible with the Pixel 3 rapid charging them yes, but if you plug it into something that's not compatible then no. Works for me on a pixel 2 with the oem charge block. I cannot promise anything with another block. The description mentions 5a charging, which contradicts the product title listing 3a. Which is it? BEST ANSWER: The product description has been adjusted to reflect 3A of power. Sorry for any confusion this may have caused. BEST ANSWER: We are also aligned with Apple when it comes to connecting via Target Disk Mode. Is there a longer version available? BEST ANSWER: One meter is currently the maximum length we are able to make for this configuration. 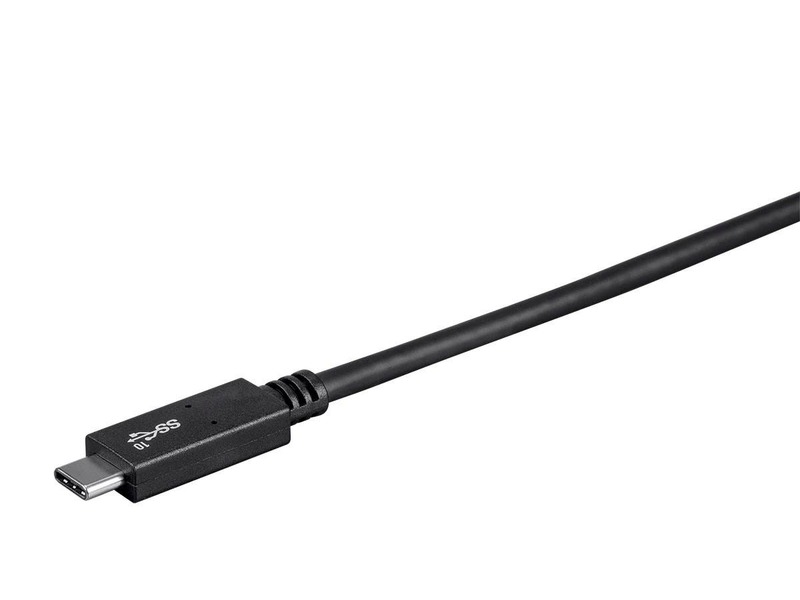 You can also consider going with our Select Series 2.0 USB-C to USB-A cable (PID 27928). This cable has a maximum length of 4 meters. Does this cable support quick charge with the galaxy s8? If the Galaxy S8 can achieve fast charging with 3A of power this cable would work. BEST ANSWER: I am currently using this cable in a 2018 Audi Q5 for Android Auto. It has performed flawlessly. Does this cable use 56kΩ resistors? Nintendo is now recommending this when charging the Switch. BEST ANSWER: Looking at the cable closely I don’t see a 56k resistor or provisions for one. Monoprice customer service is very good, they should provide a definite answer. Does this cable include the 56k resistor required by the USB-C specifications from the USB-IF, in order to prevent damage to target devices? What is the Test ID of this cable? Product description mentions 5A charging still. If this cable has a 56kOhm pullup resistor, then it should not be able to charge at 3A, only 2.4A. It cannot be USB-IF compliant and support 3A charging. Does it support 2.4A or 3A charging? will this transfer video from your phone to a laptop? Is there a shorter length? Works fine, haven't had the ability to see if it works any faster at transferring files. However, charges phone just fine. Great cable, sturdy but still flexible. Stands up to daily usage and provides the reach needed to charge. It works fine. It's amazing how big the USB-C connector is compared to USB-C! Haven't actually used these yet but based on previous monoprice cables expect them to perform as promised. High quality and even higher rated results! !